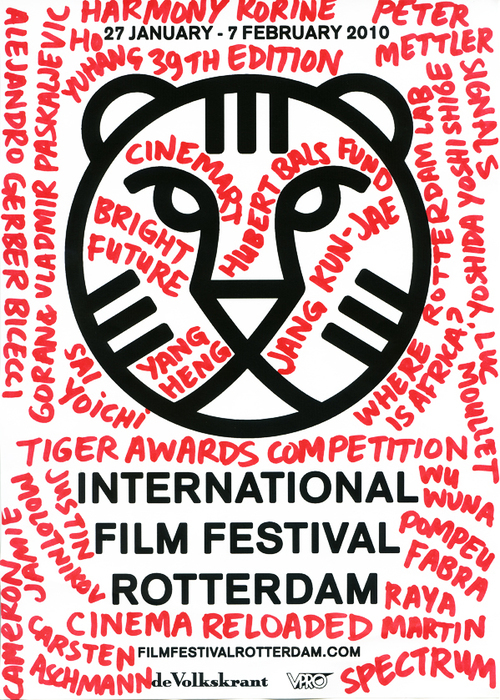 The 39th edition of the International Film Festival Rotterdam focuses on African cinema. One section, ‘Forget Africa,’ includes twelve non-African filmmakers who were asked by the IFFR to travel to an African country of their choice and use their first impressions to make a film. Paju was selected as the opening film for the 39th IFFR - the first Korean film to ever open the festival. Japanese director Yoichi Sai will be the focus of a tribute program titled "Signals:focus on Sai Yoichi" which will screen many of his films including his latest film "Kamui".